I’ve never done cross stitch before, but I might take it up now, just so that I can do this one as my first! 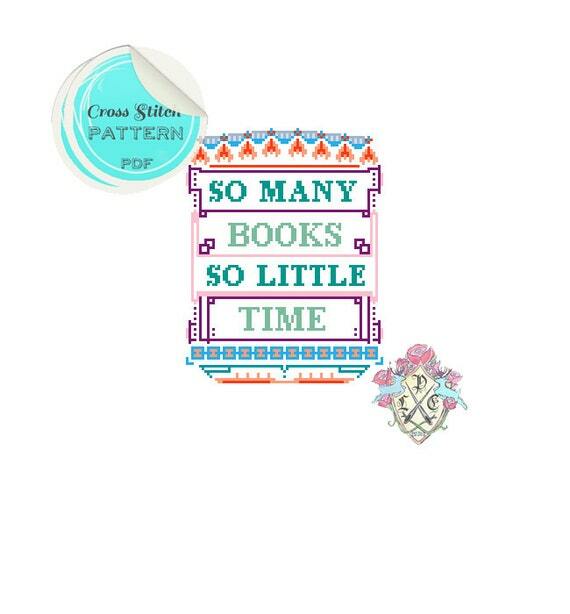 It’s a cross stitch pattern which is available as a digital download PDF from Etsy from a shop called Plastic Little Covers. 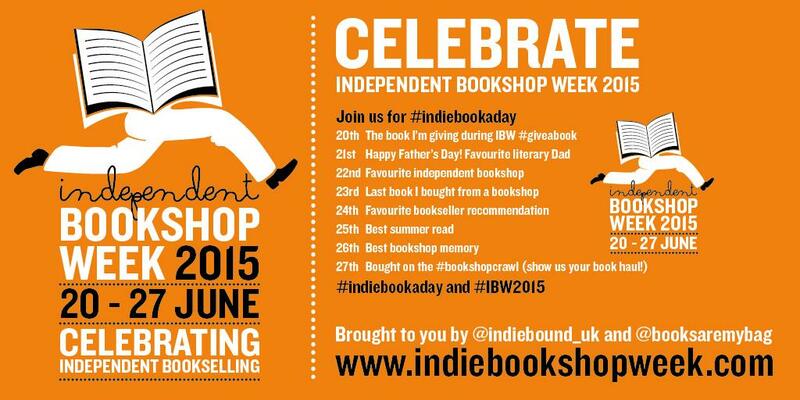 I know that I’m a little late with this post but between 20th and 27th June, it’s Independent Bookshop Week! It’s such a shame that so many independent bookshops are closing down. An article on the Guardian’s website on 19th June stated, “Last year almost twice as many bookshops closed down as new ones opened. 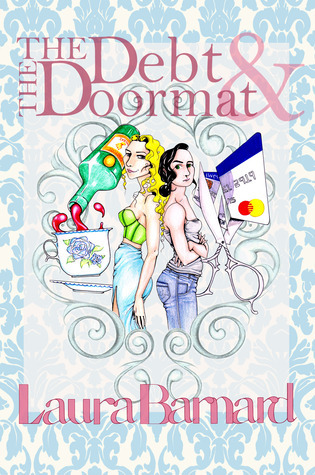 There are 939 independents left in the UK and Ireland, compared with more than 1,500 a decade ago, according to the latest count by the Booksellers Association.” It’s crazy to think that so many have had to close down. 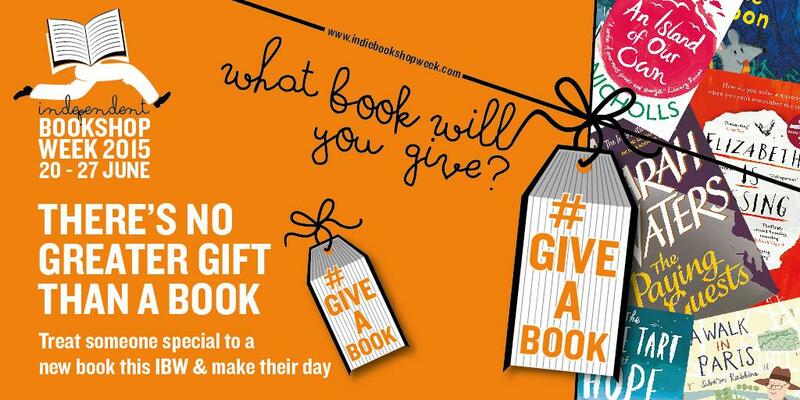 So, if you’re in the market for new books, pop along to your local independent bookshop. If you’re not sure where your local independent bookshop is, you can search via The Booksellers Association. If we don’t buy from them, there’s the worry that they’ll disappear from our high streets for good.